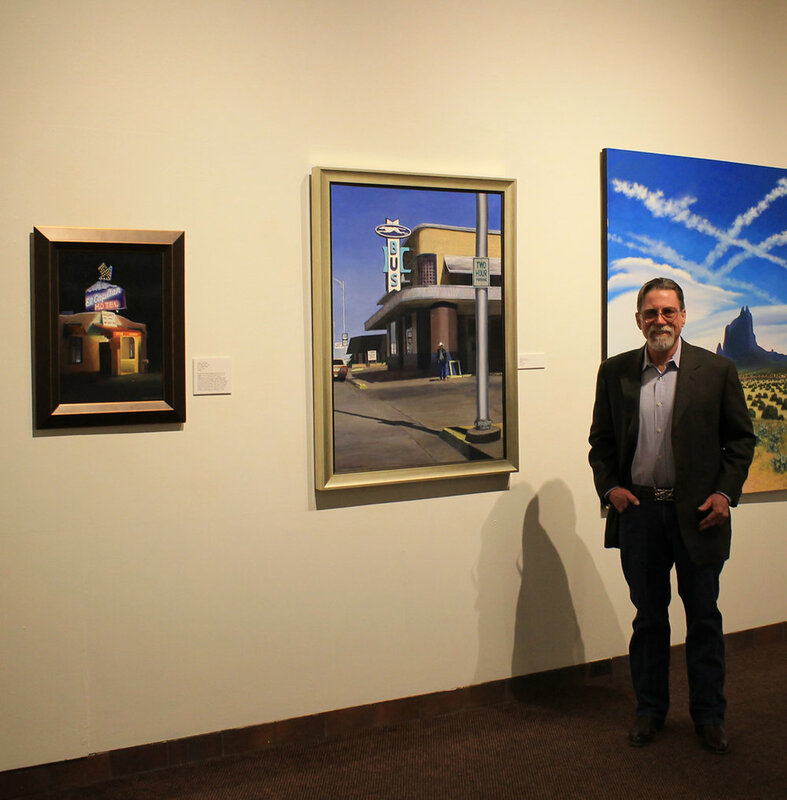 Here I am with my 2 paintings currently on view in this terrific show at the Sangre de Cristo Arts Center in Pueblo, CO . 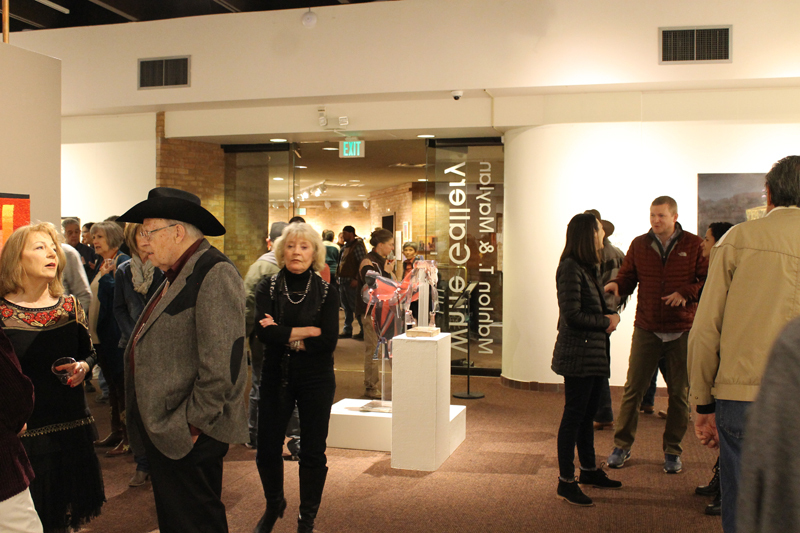 The show is a spectacular example of the best in contemporary western art. I am honored to be a part of such an extraordinary show. It’s up until May 28th. See it and I’m sure you will enjoy it.